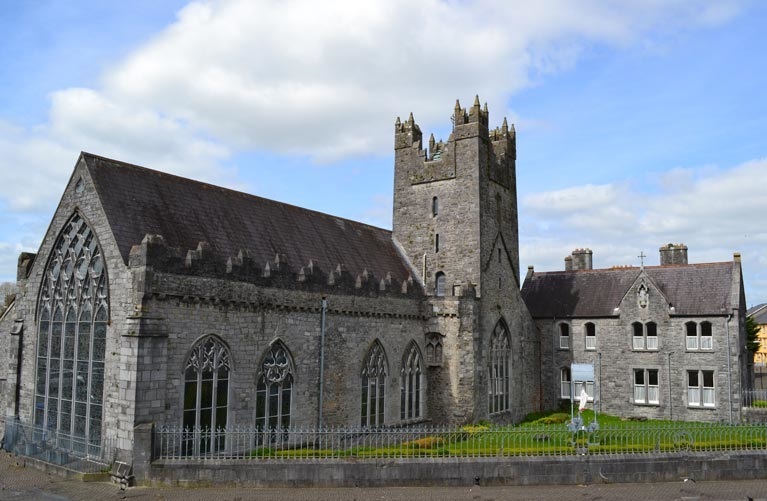 One of the most beautiful and best restored medieval castles in Ireland. 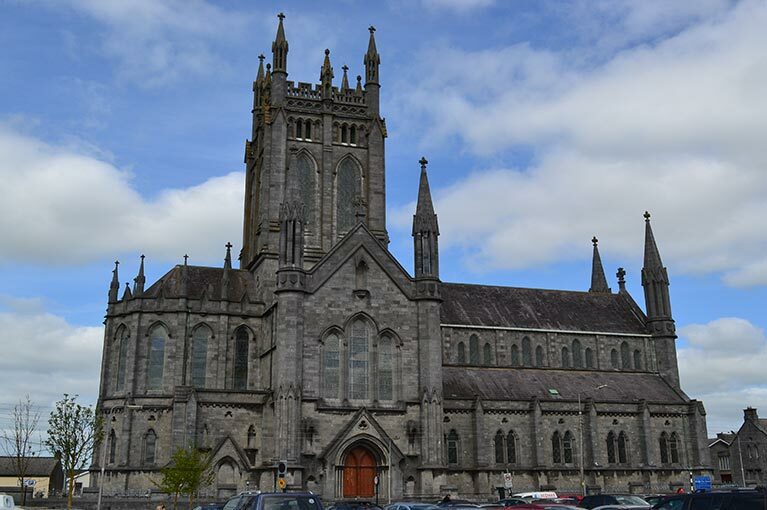 Truly a magnificent building, crowning the northern part of Kilkenny City, keeping watch over its inhabitants for over 800 years. 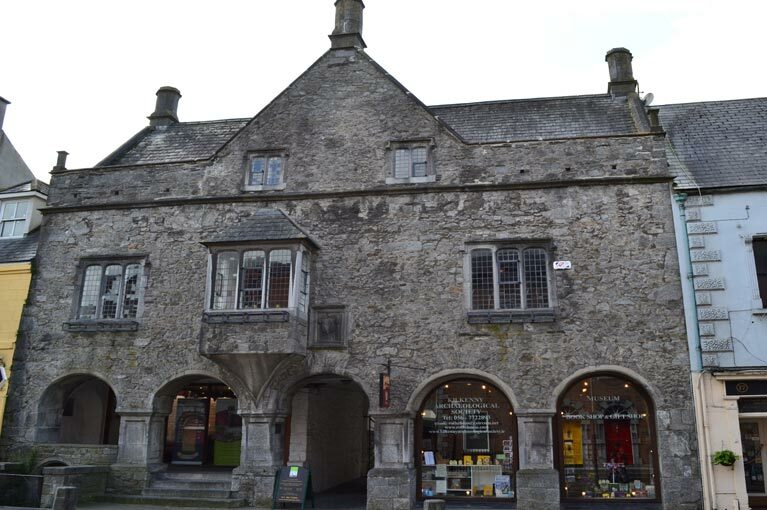 Built around 1595, this merchant house will give the visitor and student of medieval history a taste of what business life was like in Kilkenny City during the 1500 and 1600's. 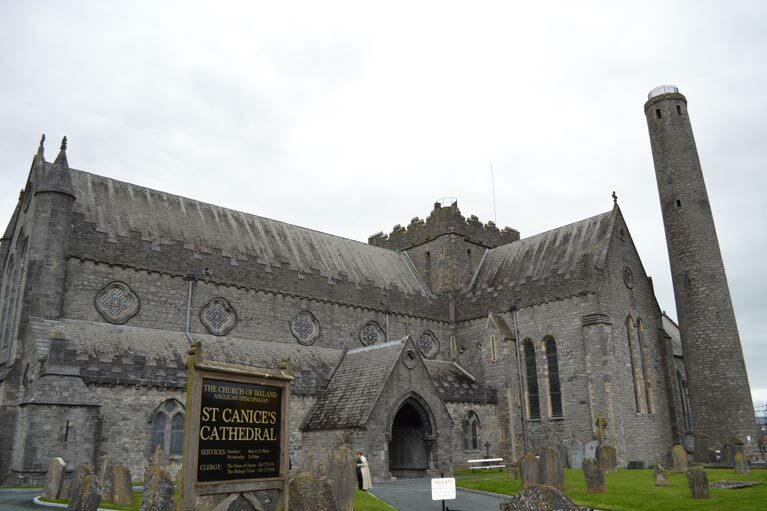 The Dominican Order settled in Kilkenny City in 1225. Boasting a magnificent example of medieval ecclesiastical architecture, still very much in use today. 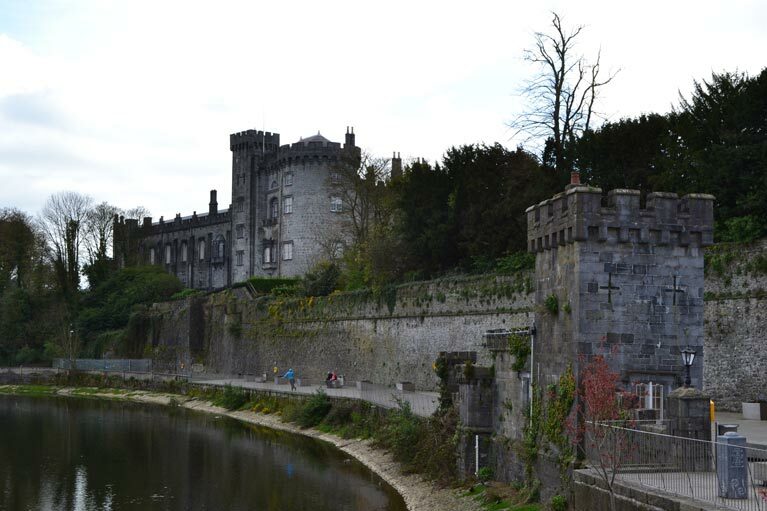 Completed in 1899, it still dominates the landscape of Kilkenny, its great tower being visible from all approaches to the city. 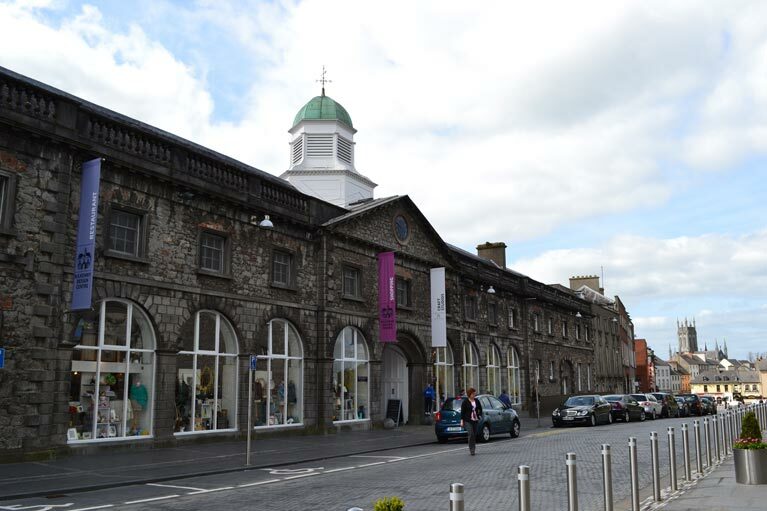 Located across the road from Kilkenny castle, these former stables now house a unique centre of irish craft and design. 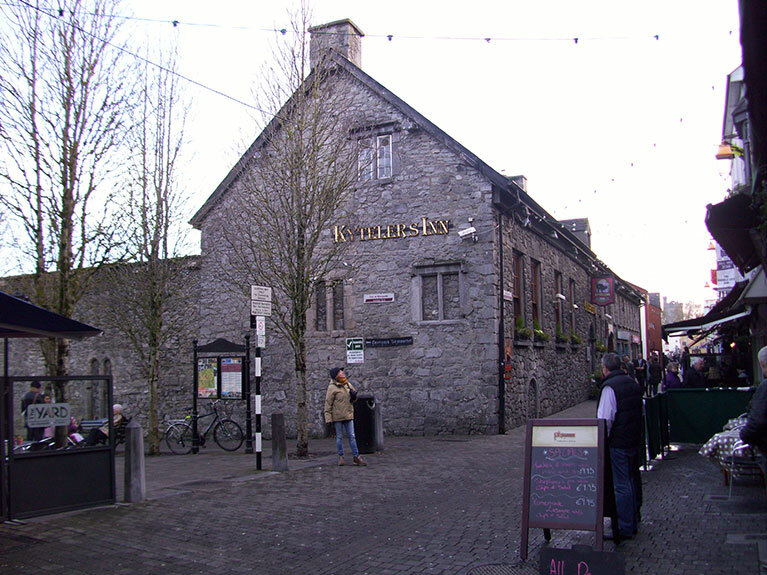 One of the oldest inns in Ireland dating back to 1263, Kytlers Inn is located on Kieran Street in the heart of the city. 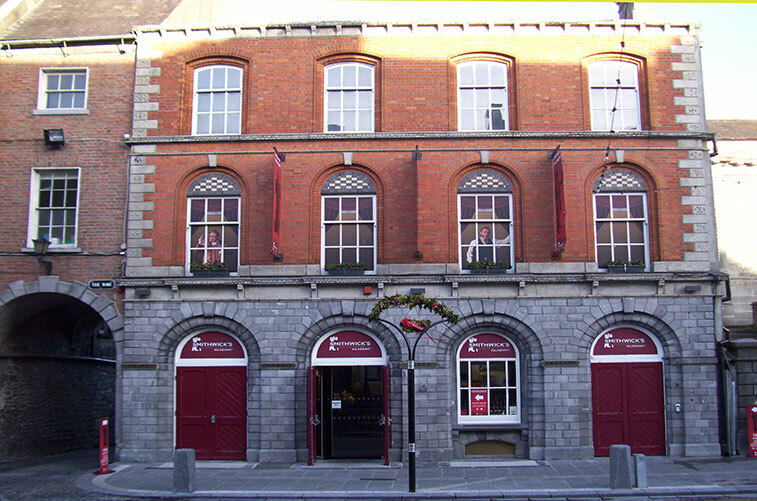 Still used as a hostelry and a venue for traditional irish music. 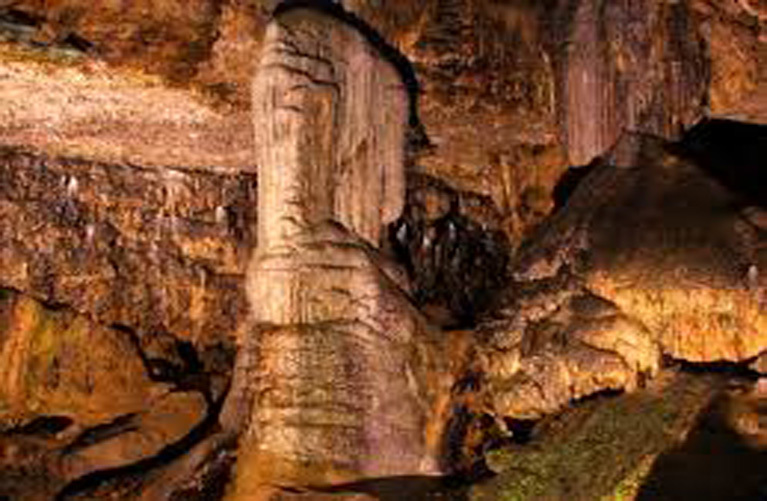 Just 11 km north of Kilkenny city on the N77 in the Ballyfoyle area, a showcase of quarter of a mile of underground passages, with the deepest at 46 m.
Smithwicks, the oldest brewery in Ireland was founded in 1710 by John Smithwicks. See how the rich creamy, ruby red pale ale is brewed. Tours run every day 10 am - 5 pm.